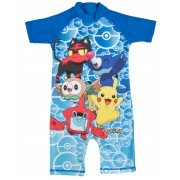 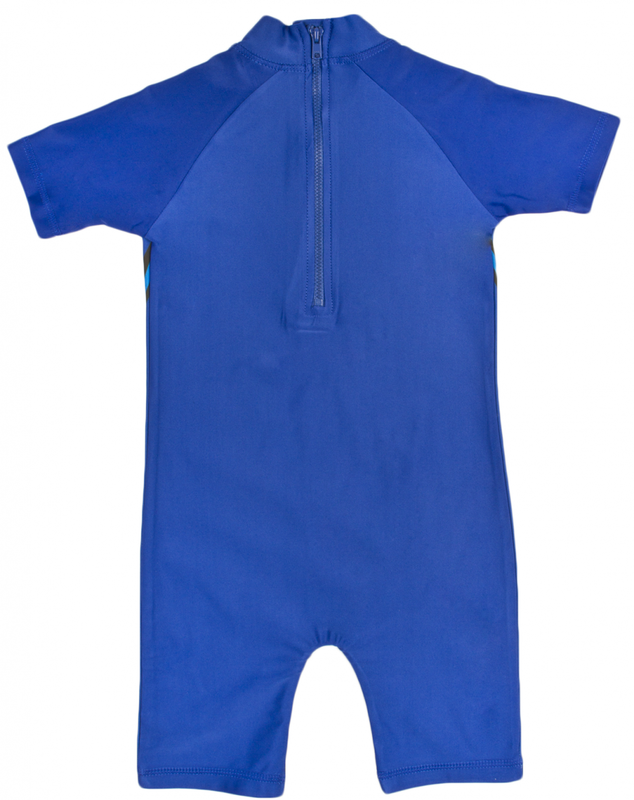 Get your little Superhero ready for summer with this official character sun suit. 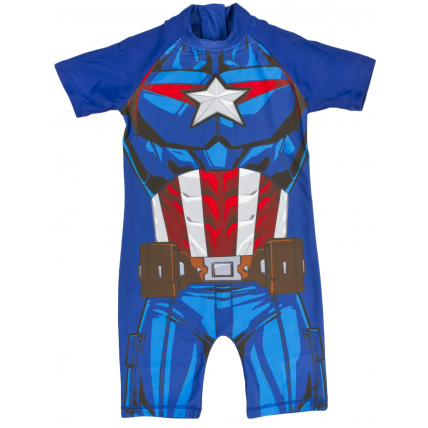 The suit is styled after Captain America in the iconic red, blue and white. 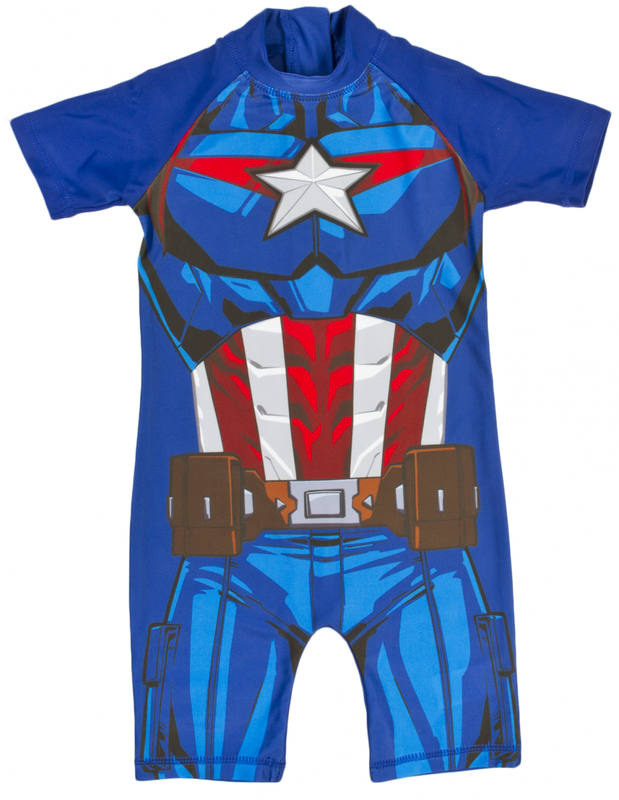 Captain America is a super soldier who has appeared in many film series alongside the Avengers. 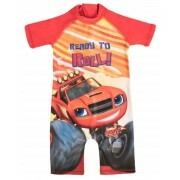 A great buy for any young Marvel fan.